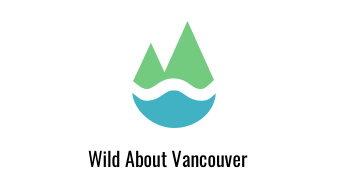 Wild About Vancouver Steering Committee Holds First Meeting! On the wet fall evening of Tuesday September 23, 2014, a group met at the Robert Lee YMCA in downtown Vancouver to launch the Wild About Vancouver festival with will run from April 16 through April 22 (Earth Day), 2015 throughout the City of Vancouver. Thanks to the amazing energy! Excited about our launch!